Your friendly electrical contractors offering a range of expert electrical installations. We work as a small, close-knit crew. 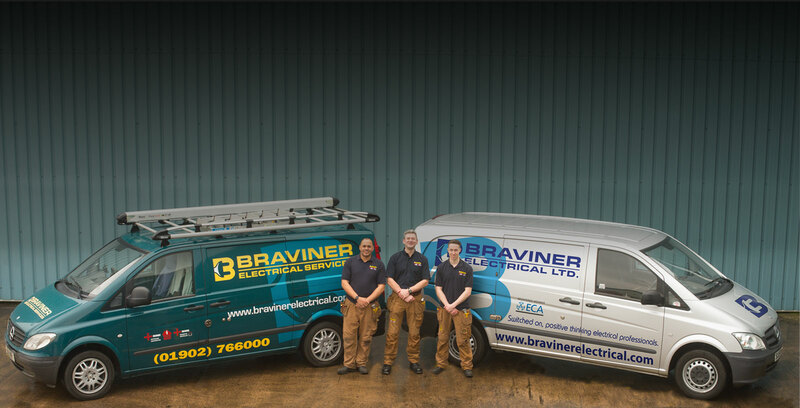 We take great pride in that all of Braviner Electrical Ltd. personnel are qualified professional electricians and we believe this is reflected in the quality of our work. Mark is the founder of Braviner Electrical and has more than 25 years experience with electrical design and installations. 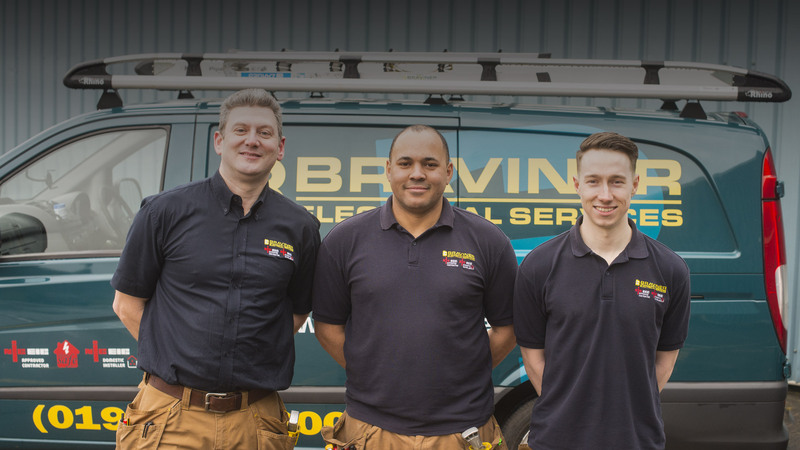 The development of Braviner Electrical’s values and beliefs are close to his heart and through hard work, close customer relations and passion Braviner Electrical continues to grow. 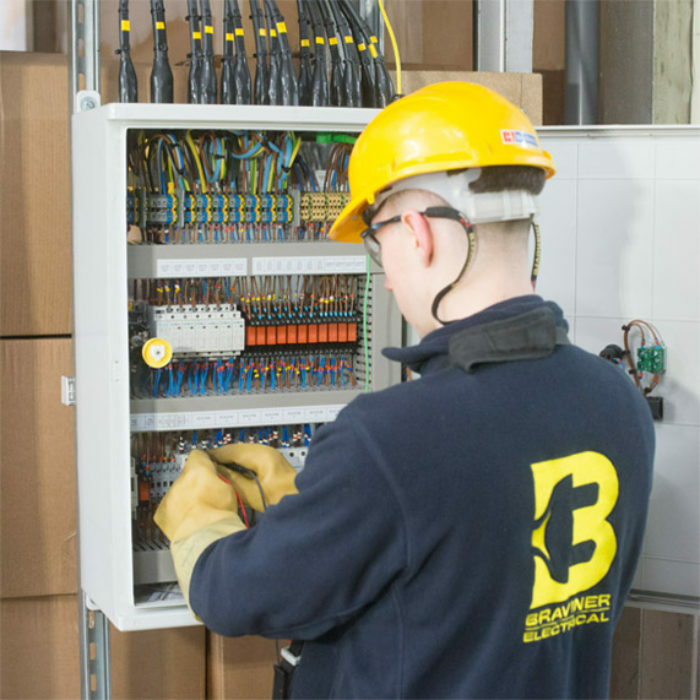 Braviner Electrial Ltd. is an expanding electrical contracting company based in Wolverhampton with a wide range of expertise in electrical installations. We operate as a highly trained, close knit team and have invested heavily in both training and specialised tooling. This has enabled us to work efficiently to deliver projects on schedule and on budget. 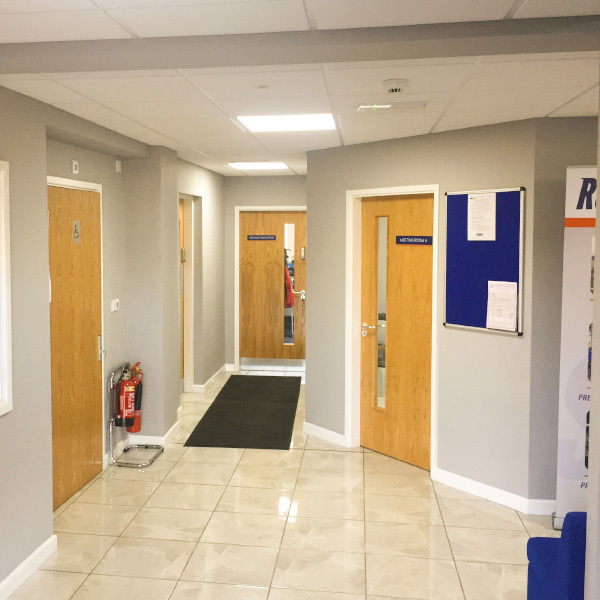 We complete works from small maintenance jobs to full factory installations and our clients satisfaction is primary in everything we do. Using our experience electricians, we can provide full electrical designs, layout drawings and thorough plans. Our experienced team can help in all areas of home electrics. From simple installations to a full home re-wire. Industrial units need an experienced maintenance, installation and servicing team. 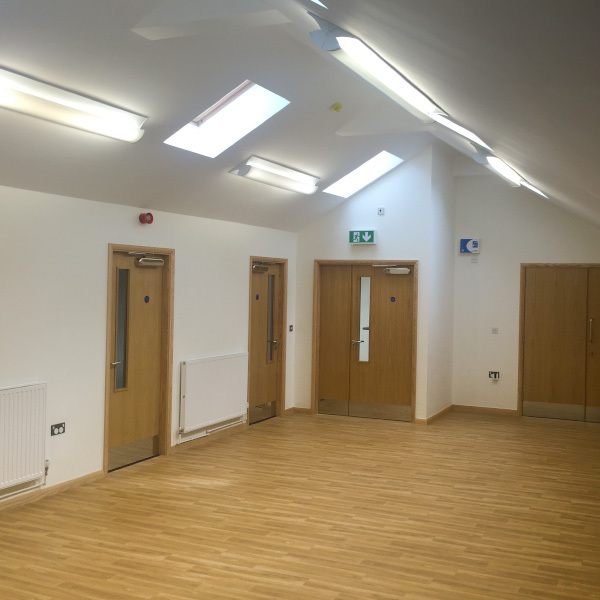 We can provide all aspects of a businesses electrical needs. 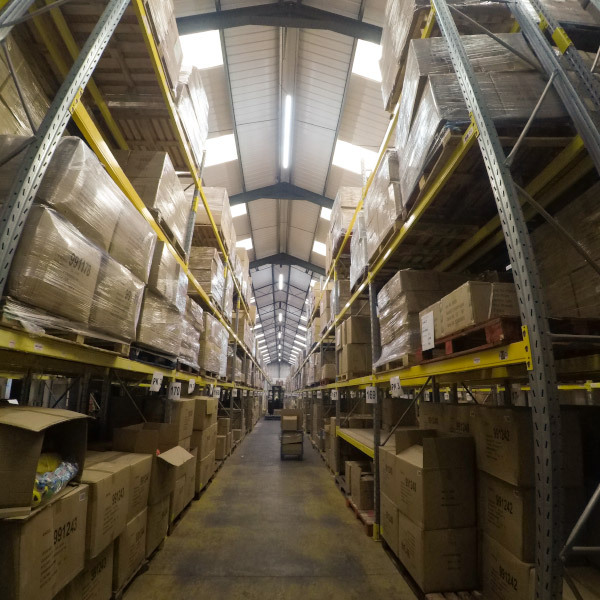 Our commercial service offers everything you could possibly need. Such as testing, maintenance, CCTV installations and much much more. With the current trend in Home Automation and our homes increasingly controlled by computers, we are experienced in installing full automation systems from initial design through to installation and completion. All our electricians are City and Guilds certified experts. Our Inspection and Testing service includes Landlord certificates, Fault finding reports, Fire Alarm testing and much more. Landlord reports are vital for all property owners and with the government's tighter restrictions on all landlords it is getting increasingly important to be up to date on your property. We offer full reports to Landlords to keep that peace of mind in place. In the retail industry, it is vital for electrical installations to be the best they can possibly be. The infrastructure needs to be installed and maintained by professionals. 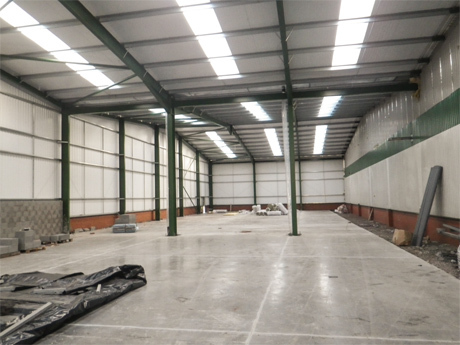 We can help with all aspects of shop installations, maintenance and testing. From industrial lighting to architectural lighting we can help in all aspects of the design and installation. We can assist with the concept, planning and then install the initial wiring and lighting itself. Data cable is essential in all areas of the modern world and we can help with the installation of any of your data needs. With our expert technicians we can plan, design and maintain your business or domestic cabling.